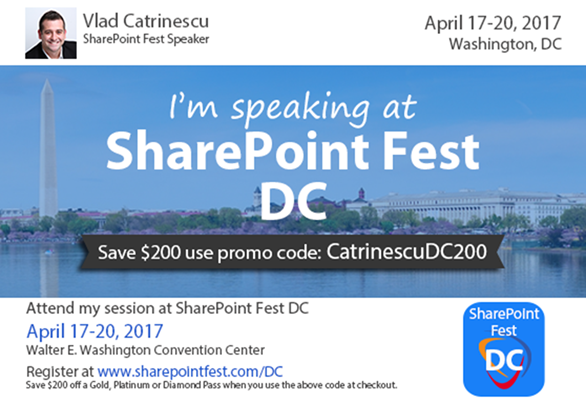 Speaking at SharePoint Fest D.C. 2017 on SharePoint & Office 365! 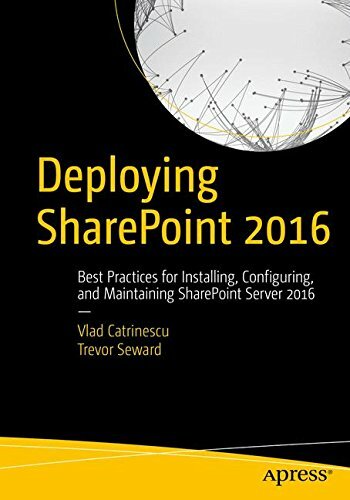 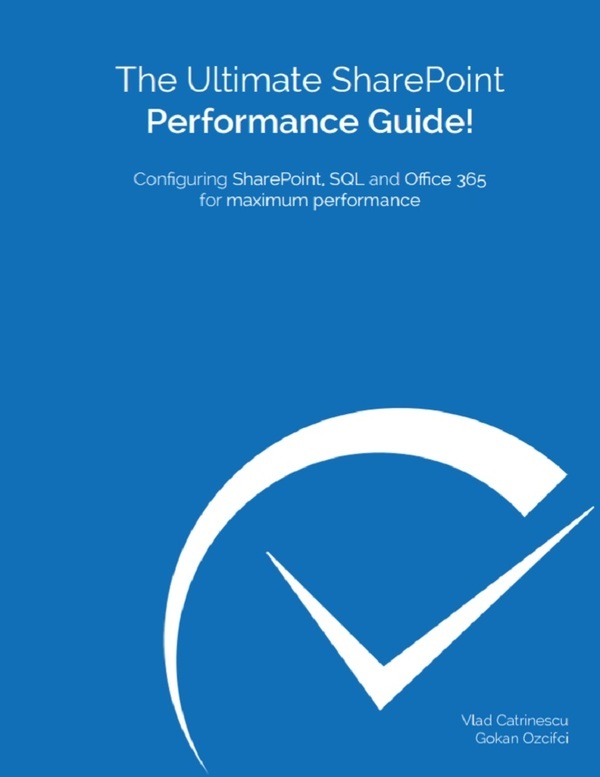 SharePoint Hybrid infrastructures are gaining popularity, so SharePoint IT professionals need to prepare. 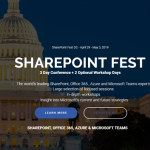 In this session you will learn how to use PowerShell for Office 365, and we will focus on SharePoint online. 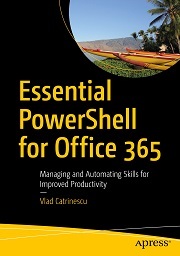 A basic understanding of PowerShell is recommended to get the most out of this session! 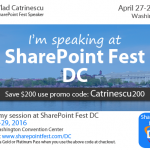 That is awesome, congrats buddy, hoping to get there to hear you.